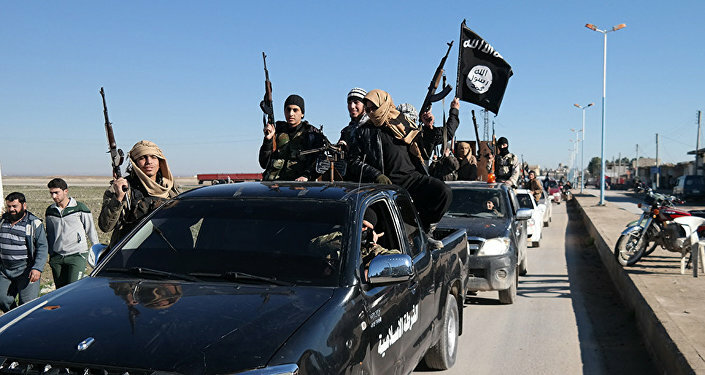 BEIRUT (Sputnik) - The US international coalition in Syria has made it possible for the Daesh* terrorist group to launch a counteroffensive on the SDF-controlled areas and once again approach the territory near the border with Iraq, Syrian Foreign Minister Walid Muallem said on Monday. "If we talk about the east of Syria, since the creation of the so-called US international coalition, thousands of Syrians, including women, children, men and the elderly, have become its victims. All because of the fact that the United States is fighting anything in Syria, except for Daesh… Today, the US assistance to the Daesh group has enabled the latter to reach the Syrian-Iraqi border once again," Muallem said at a meeting with the joint delegation of the International Federation of Democratic Youth and the International Peace Council. The Syrian minister accused the United States of creating military bases in northern Syria under the pretext of supporting the Kurds, as well as in the area of Al-Tanf in the south of the country. 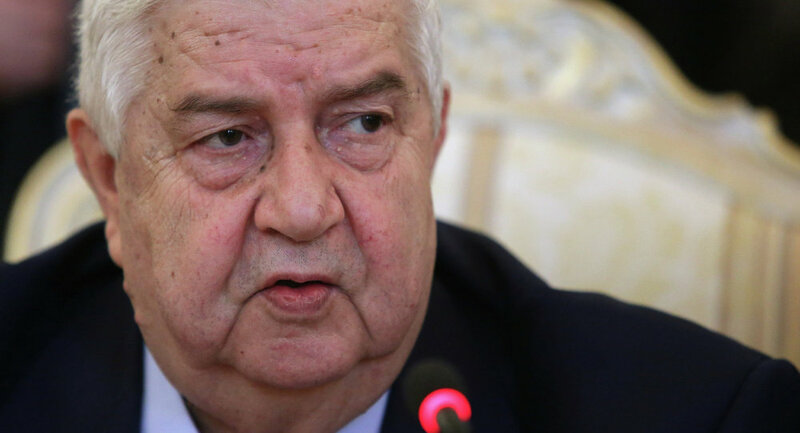 Muallem claimed that the main goal of the United States was to "support Daesh in the fight against the Syrian army." *Daesh, also known as ISIS, Islamic State is a terrorist group, banned in Russia and many other countries.